To begin, I need to state that every build is different and every situation is unique. 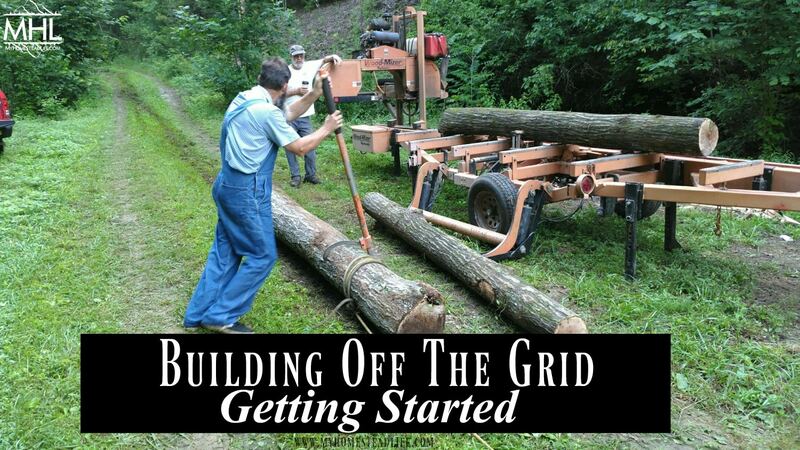 It would be impossible to cover every possible case scenario for building off the grid. Hopefully, I will be able to lead you in the right direction in getting started, or at least give you some new ideas.